'Start Here': Sessions resigns, new boss for the Russia investigation and Dems ponder White House oversight. What you need to know to start your day. It's Thursday, Nov. 8, 2018. Thanks for choosing to start here. 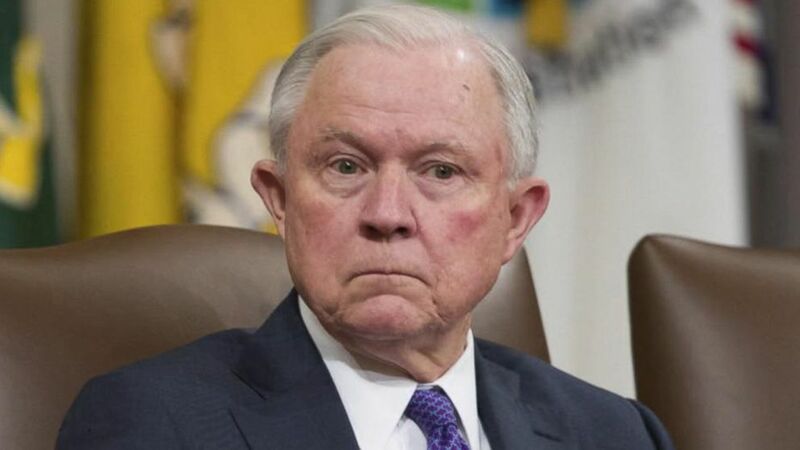 Hours after the results of the midterm elections began rolling in, Jeff Sessions resigned as attorney general at President Donald Trump’s request. "This was a firing," ABC News' Mike Levine tells us. "This was not Sessions' choice. As one DOJ person told me, 'He had no choice.'" 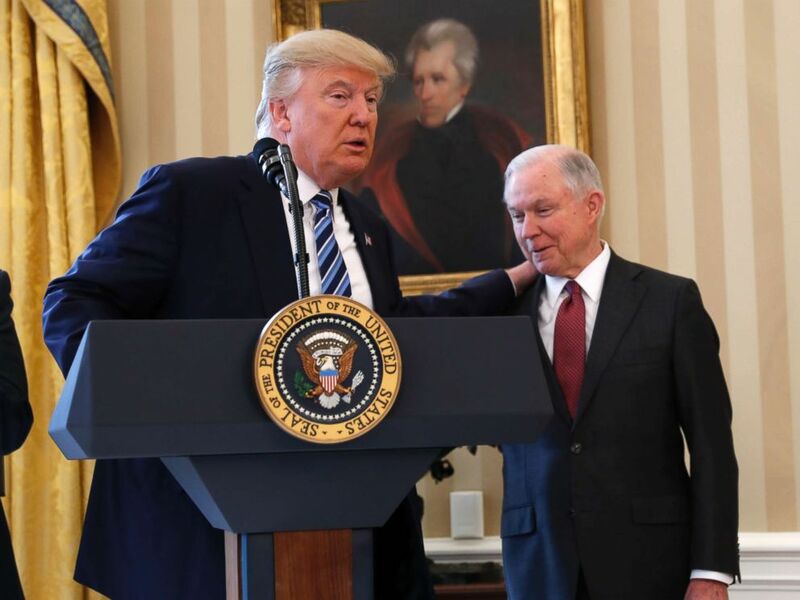 The president and the attorney general have had a rocky relationship ever since Sessions' recusal from special counsel Robert Mueller's investigation. With Sessions out of the way, Acting Attorney General Matthew Whitaker will oversee the probe. President Donald Trump talks to Attorney General Jeff Sessions in the Oval Office of the White House in Washington, Thursday, Feb. 9, 2017, before Vice President Mike Pence administered the oath of office Sessions. Trump's selection of Whitaker, who has previously spoken about reining in Mueller's investigation, as acting attorney general sparked concern about the future of the Russia probe. The overarching sentiment on Capitol Hill is to let the special counsel finish, according to ABC News Congressional Correspondent Mary Bruce. 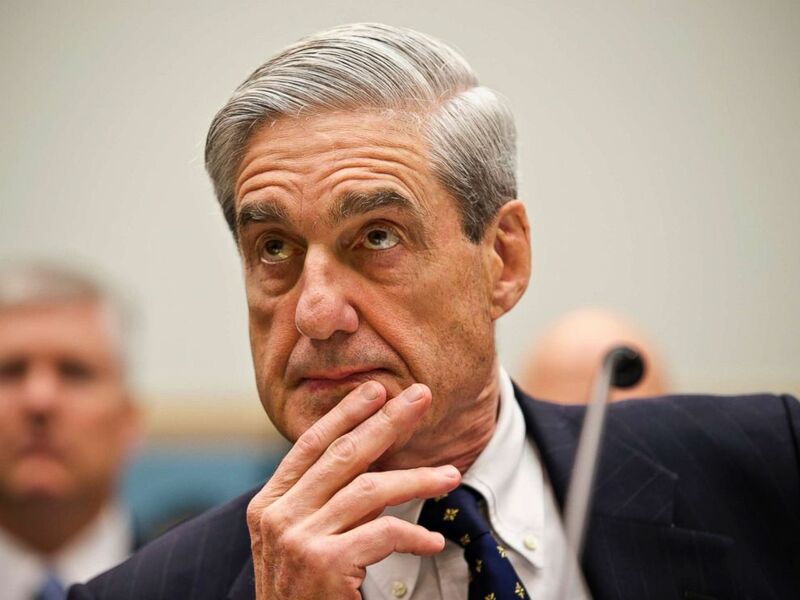 White House aides also want the president to leave Mueller alone, ABC News' John Santucci tells us: "They do not want the president to do anything that could cause any type of crisis that could result in some form of investigation, potentially impeachment." In 55 days, Democrats will control the House as new members of Congress take over, but will Nancy Pelosi be their leader? ABC News' John Parkinson, who covers Congress, tells us she's likely to keep her job as the party plans for major oversight of the White House. "They want to put every single major Trump administration policy along with the president and his business empire under the microscope here, and really examine him through the committee process," he tells us. 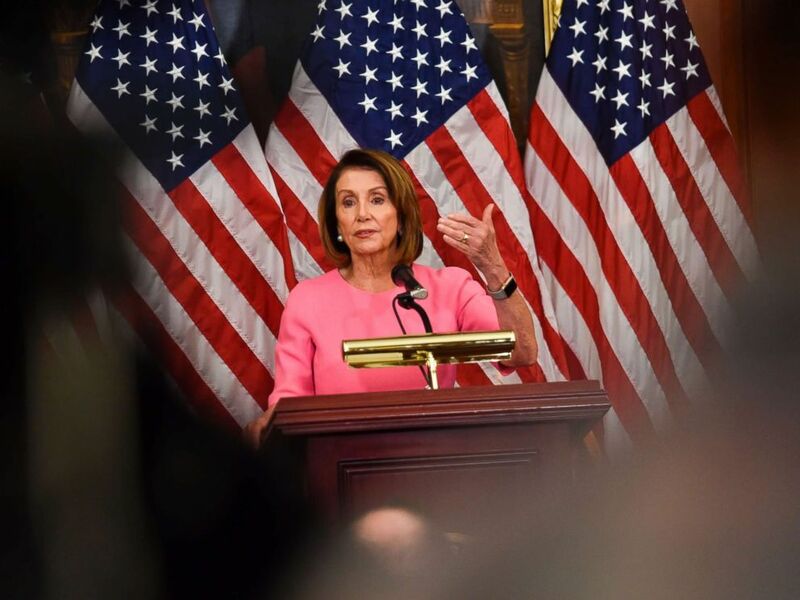 House Minority leader Nancy Pelosi speaks during a press conference after Democrats took back control of the house in Washington, D.C., Nov. 7, 2018. 'That's enough. Put down the mic': A CNN reporter has his credential revoked by the White House after trying to ask the president a question at a press conference. Nevada elects dead brothel owner: Dennis Hof, a 72-year-old Republican who wrote a book called "The Art of the Pimp," won a race for the state's 36th Assembly District less than a month after he was found dead by Ron Jeremy. 'We are not calling it Operation Faithful Patriot, we are calling it a border support mission': The Pentagon changes the name of a thing. 'Long Island City made a real impression': One of two new Amazon campuses is coming to New York City. Whacking Day: A Florida man credited with eliminating 235 snakes catches a 120-pound python that's more than 17 feet long. Sessions is out, and some ballots are still being counted: The U.S. attorney general stepped down at the president's request shortly after a press conference in which Trump claimed that he "stopped the blue wave." 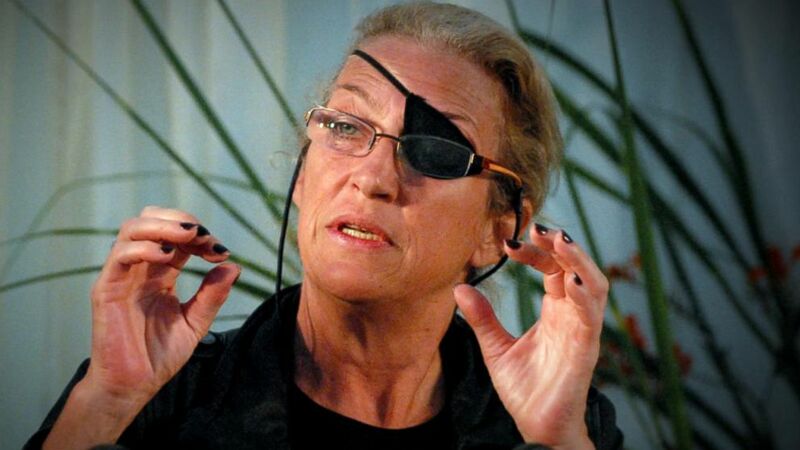 Telling legendary journalist Marie Colvin's story in 'A Private War': The movie's star, Rosamund Pike, and Christiane Amanpour, a former colleague of Colvin's, join others in sharing an inside look into the journalist's life and what it was like to make this powerful film. 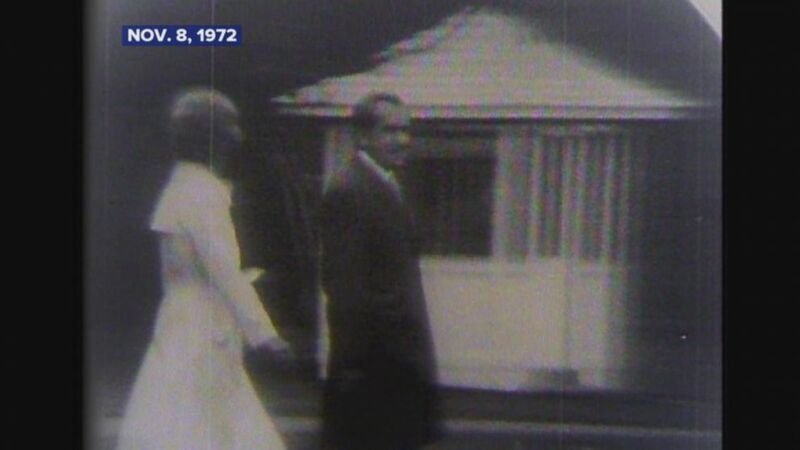 Nov. 8, 1972 -- President Richard Nixon is re-elected. 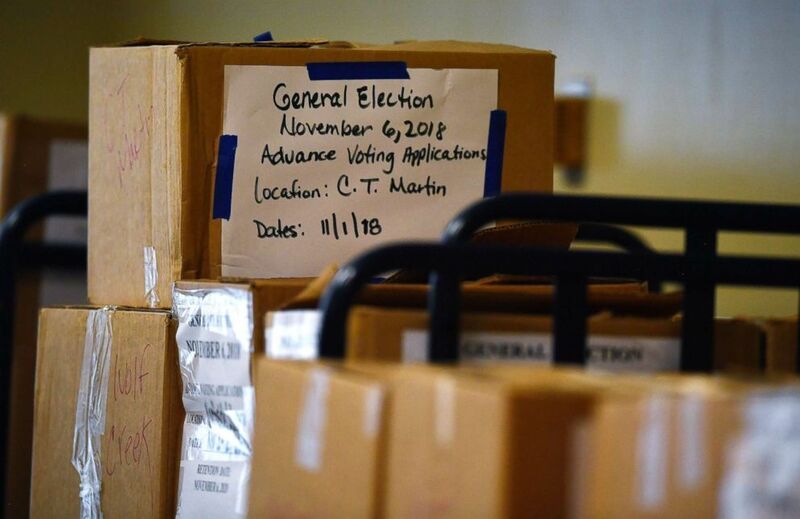 Provisional ballots sit in a room ahead of being counted in Fulton County, Nov. 7, 2018, in Atlanta. 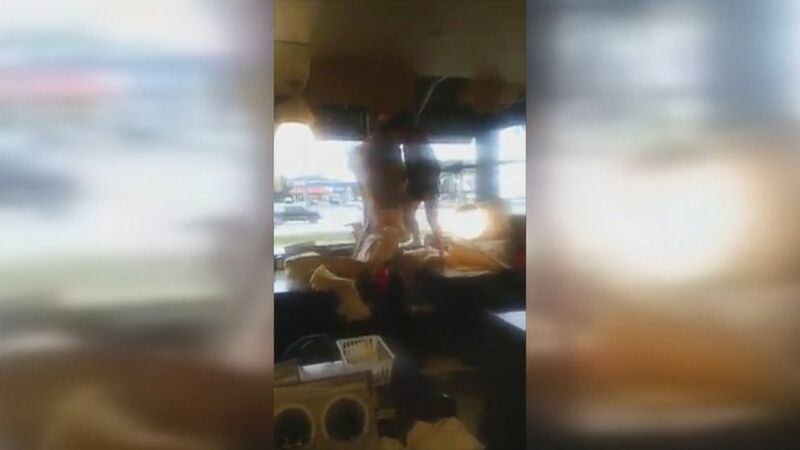 Watch what happens during this botched robbery at a Waffle House in Alabama. Police are still searching for the suspect. 'Start Here': Sessions out, Whitaker in. What you need to know to start your day.